Music, enriches your life especially on a most stressed India roads how, you experience a song is almost as important as the song itself with all parameters, If you’re looking for Single/Double DIN, DVD and Video, GPS or Digital media head units, component, powered or shallow mounted subwoofers, component or co-axle speakers that can handle your high-quality musical tastes on a budget then Scouter is a right place at Chennai. We will recommend right brands that specialize in soothing sound and carry all parameters. According to our certified audio pros and music enthusiasts alike, these are some of the best brands out there. Blaupunkt’s top car stereo brands offer great quality and excellent sound. cutting edge of technology and coming out with new products that score well on consumer reviews. We are top sellers in Chennai. PIONEER head units, subwoofers, speakers and amps. Scouter offers car stereo and car audio from Pioneer at an affordable price. Get a Pioneer head units, speaker, subwoofer or amplifier. At the forefront of smart phone revolution, Pioneer excels at offering great sound for every budget. 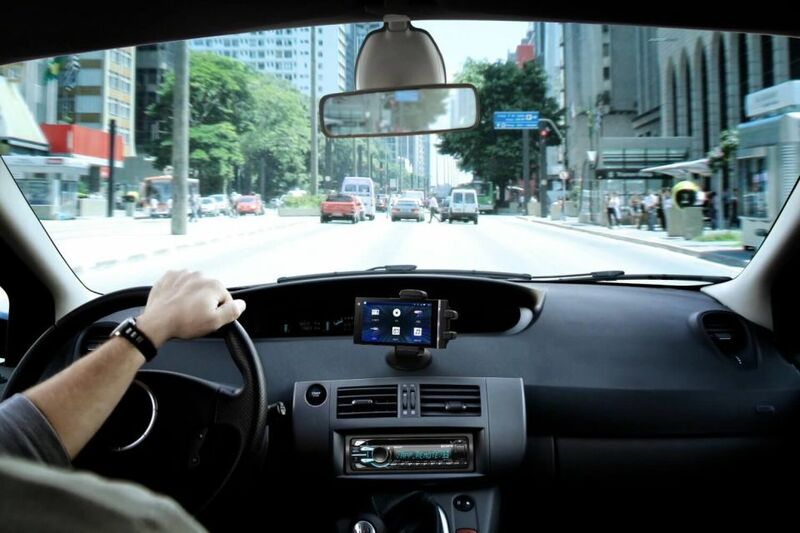 Many in-dash receivers include GPS navigation, and almost all feature USB ports to play music from phones and MP3 players. And if you’re looking at an entire system overhaul, Pioneer is known to outperform every factory speaker out there and offers “intelligent design” subwoofers and a bridgeable amplifier to add more of them as your listening needs change. JVC speakers, subwoofers, amplifiers and GPS navigation systems. JVC speakers, subwoofers, amplifiers and head unit Systems are installed best in Chennai. One of the affordable brands for Indian markets on the market, JVC serves to music lovers over 80 years. Most of JVC’s in-dash stereo models come with modern features like Bluetooth for hands-free calling, music streaming, and app control. One of their stereo line’s defining qualities is slender and sleek design. JVC also offers speakers, subwoofers, amplifiers, and GPS navigation systems. Get best Kenwood car stereo speakers and amplifiers in Chennai. Kenwood covers the whole range of car entertainment, but speakers and amplifiers are a particular specialty. And while those products tend to be on the more expensive end of the car audio price spectrum, you definitely get what you pay for. Their stereo receivers, meanwhile, are priced on Indian markets with quality on forefront, and they’re known for being extremely user-friendly. A giant in the world of electronics , India’s favorite, cutting edge of technology and offers a wide range of equipment for various budgets. Sony’s car stereo and audio systems, car speakers, amplifiers, subwoofers, and GPS navigation systems typically score well on consumer reviews, and many of their units are upgradable—an essential quality considering how fast tech evolves these days. Scouter has close nexus with Clarion Digital Car Stereo distributors at Chennai. Get Clarion stereos, speakers, amplifiers and subwoofers from us with quality installation in Chennai. Clarion is a relative newcomer to the car stereo game, but it has quickly established itself among the best of the brands. Most of their products are standouts in short term and where they really excel is in digital car audio systems, including stereos, speakers, amplifiers and subwoofers. Get top of the line JBL speakers in Chennai, get highest quality JBL products like subwoofers and amplifiers in cheaper price. The Alpine blow you away with bells and whistles in Chennai, their car stereo products gives quality output competitive price. KICKER produces high-performance car audio, vehicle specific solutions, and power sports products since 1973. Scouter offers best in Chennai. Turn up the sound in your car with Infinity car speakers, subwoofers, amplifiers, digital processors. Experience heaven on earth music experience, Scouter at Chennai will help you to realize your dream. Focal car audio to combine the pleasure of driving with the love for sound and music, treat yourself to high performance hi-fi equipment for your car. Focal’s high-fidelity sound at your noisy Indian roads helps to realize dream. Audison’s revolutionary technology makes the acoustic domain in any car to best in class, turning any ordinary system into one with very high-level performance. We are best and brightest in Chennai.